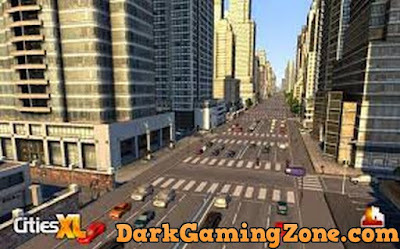 Review: Cities XL (formerly Cities Unlimited) is a city-building Simulator with elements of massively multiplayer online games released in 2009 year Studio Monte Cristo, which was developing the game City Life. 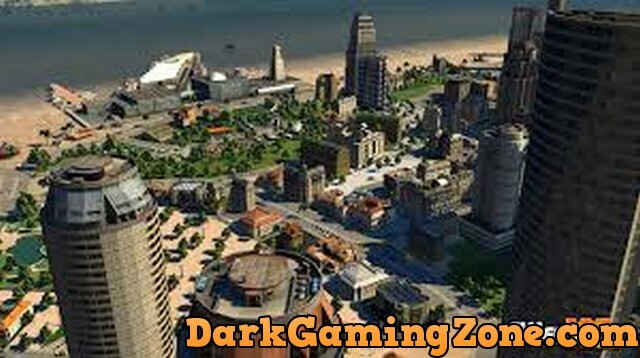 The game gives players the opportunity to build cities, manage economies and take care of the needs of the residents. 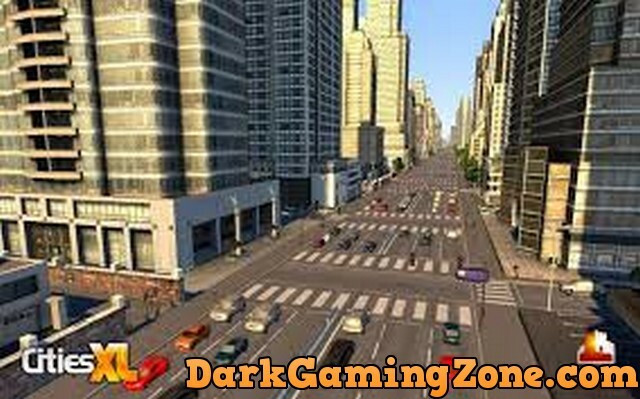 Players can also participate in online and interact with thousands of other players. 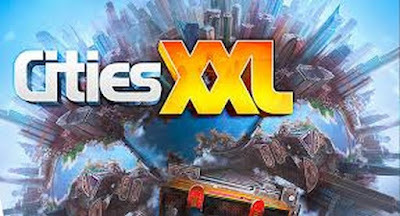 At the end of the 2010 year was the sequel - Cities XL 2011 and fall 2011 year 2012 Cities XL (done on the engine, Cities XL 2011). Cities XL combines both sides of the city: accommodation areas and buildings and automatic development of these zones to populate the city. Tool mass scheduling allows players to accurately choose shortcuts that they want to build in an area that gives you control and flexibility. These labels describe the functions of buildings such as residential area, commercial services, hotels, industry, etc. They also allow to regulate such important characteristics, such as size, degree of population, architectural style, geographical origin, etc. Moreover, each building has its own unique label, so you can choose specific buildings. Players can also create and define its own set of unique labels. Cities XL offer players the chance to play on a persistent online virtual community (Persistent world), more understandable as a planet. 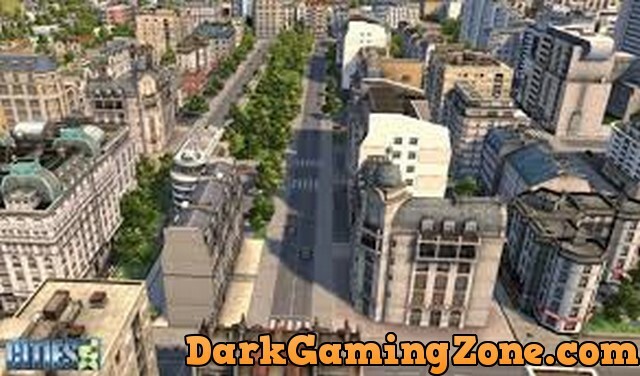 As participants of the planet will be available for players to build their own city in a virtual world populated by other subscribers, trade with other players to visit other cities and hold events. There will be competitions and events to attract players. Community and support website will offer to share gaming experiences. These online features will require a monthly subscription. . March 8, 2010 year Planet Offer was off.